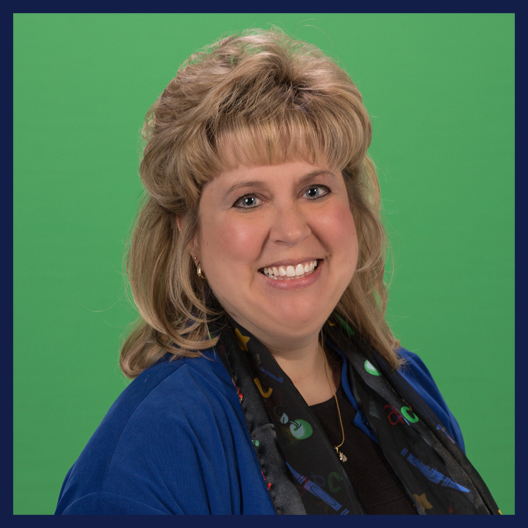 Dr. Kelly Sherbondy began leading Todd Lane Elementary in July 2013. Dr. Sherbondy has been through many changes during her tenure at Todd Lane, namely a multi-year total building renovation project which has resulted in a state of the art facility for the students and teachers. Dr. Sherbondy holds a Doctoral Degree in Educational Leadership from the University of Pittsburgh. She earned her Bachelor of Science Degree in Elementary Education and Early Childhood Education from Slippery Rock University. She went on to pursue her Master’s Degree in Elementary Education and a Reading Specialist Certificate also at Slippery Rock University. Dr. Sherbondy also has a Superintendent & Assistant Superintendent’s Letter of Eligibility, Supervisor of Reading and Elementary Principal Certifications. Dr. Sherbondy has a diverse background and educational experience. Before Central Valley, she was a K - 8 Principal at the Allegheny Intermediate Unit in their cyber charter school. She was also a K - 5 Principal in the West Greene School District and was in charge of three elementary buildings. She taught grades 7 - 9 as a Title I teacher, 8th grade as a Developmental Reading Teacher and was a Gifted Teacher all while working in the Mt. Pleasant Area School District. Dr. Sherbondy and her husband, Tom, love to travel as often as they can.